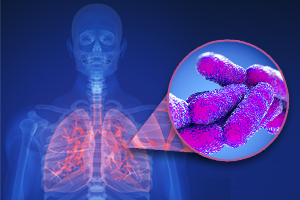 Did you know that one in ten persons who contract the Legionnaires disease will die from it? (1). Although it’s rare that we would even think of Legionnaires; When it rears its ugly head the results can be disastrous for those who are exposed.